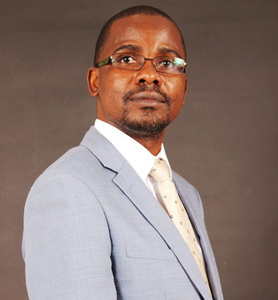 Charles is the founder and managing director of Lande Consulting Incorporated. He is a Chartered Accountant and Registered Auditor with more than 10 years of experience in financial management, auditing, tax and business consultancy combined. He trained with SizweNtsalubaGobodo (SNG) where his major clients included Transnet, Denel and various government departments and municipalities. Charles also worked for the South African Institute of Chartered Accountants (SAICA) as a Chief Financial Officer (CFO) at Mopani South East TVET College. He also worked as a Senior Audit Manager at two South African audit firms before joining SAICA. Charles has also lectured Financial Management and Auditing at the University of South Africa and the FASSET program on a part time basis. He has also lectured Auditing to postgraduate (Honors) and undergraduate students at the University of Venda. He is also a registered SAICA assessor who has mentored prospective CAs serving articles. Charles is also a member of the Institute of Internal Auditors South Africa. Good knowledge in setting up policies, procedures and process and documenting them. Magdeline is a co- founder and managing director with SILC. Issued with a Top Secret Security Clearance Certificate, she was selected as part of the Anti-Corruption Task Team at the Hawks and has over twenty three (23) years’ working experience in the South African Police Service (SAPS) where she held the rank of Captain. She has 15 years’ forensic investigation experience as a specialised detective at the Commercial Crime Unit. 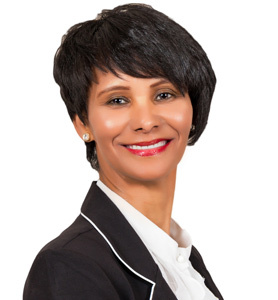 She has extensive understanding of South Africa’s legal system and procedures and has worked on a Multi-Disciplinary Approach Project consisting of the following teams: Hawks (SAPS), Special Investigation Unit (SIU), National Prosecuting Authorities (NPA), PwC, Insurance Companies and Asset Forfeiture Unit (AFU), Local Government, Provincial Government and National Government. Marylee is a co- founder and principal director at SILC. 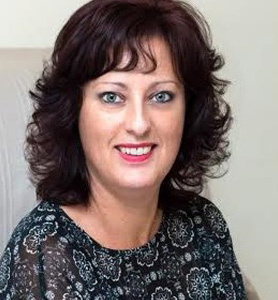 She has accumulated over 24 years working experience in the field of fraud -and specialised forensic investigations of which 10 years was as an employee of the South African Police Service (SAPS) working in Crime Intelligence. Marylee also spent 14 years working as a Forensic Consultant and then as Regional Forensic Manager within the corporate environment, such as Deloitte, Grant Thornton, PricewaterhouseCoopers (PwC) and SizweNtsalubaGobodo (SNG. 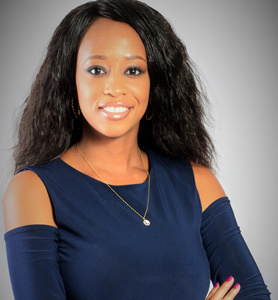 She has successfully managed large projects for the Eastern Cape Office of the Premier (OTP), Reserve Bank, Provincial Planning and Treasury (PPT), the Eastern Cape Department of Education (ECDoE), Eastern Cape Department of Transport (ECDoT) as well as the Eastern Cape Department of Health (ECDoH). Samson is a Registered Tax Practitioner and Certified Fraud Examiner with extensive forensics experience. He has conducted major fraud investigations in Gauteng, Limpopo and North West during his career. 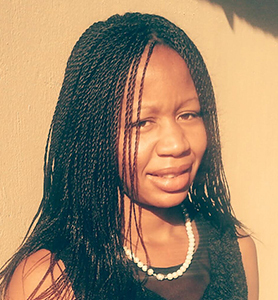 Tunika completed her Masters (Public Administration) degree with Stellenbosch University and is currently pursuing PhD studies. She also completed a BSc Hons (Political Science) degree at the University of Zimbabwe before completing an Hons (Public Administration) degree with the University of South Africa. Her masters degree dissertation focused on e-government and the administration of public entities. Her doctoral research also targets the governance and administration of public entities. She worked in the public sector (Ministry of National Housing and Social Amenities – Zimbabwe) as an administrator. 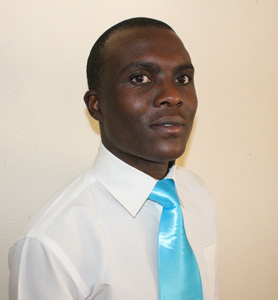 Mamfundisi is a senior consultant focusing on mainly on entrepreneurial clients. 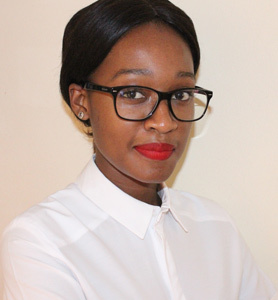 Tafara has a Bachelor of Accounting degree (Honors) and is a senior consultant at Lande Consulting. Norman has extensive knowledge of the public and private sector. His main focus is on building sound supply chain management processes. 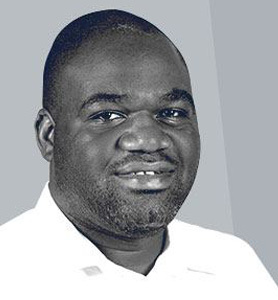 After graduating, he worked for the African Banking Corporation as a sales consultant. 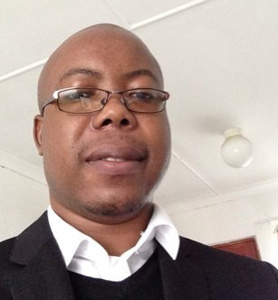 He again worked in the private sector as a supply chain practitioner at Sagewise Procurement South Africa. 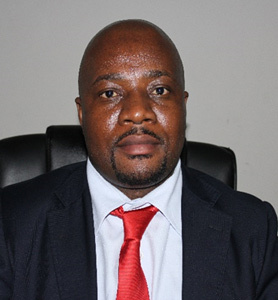 He also worked for the public sector (NSSA) as a pension’s administrator.